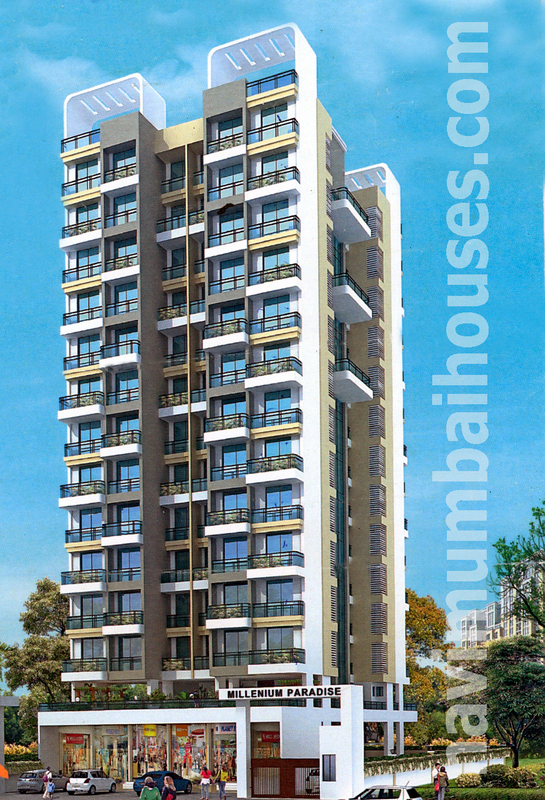 Spacious 2bhk flat for rent in palm beach road.It's on 1st floor Multistorey Apartment in a building of total 10 floors. The Multistorey Apartment construction is more than 5 to 10 years old. Palm Beach Road is a very calm and serene location. It is near markets, banks and ATMs.